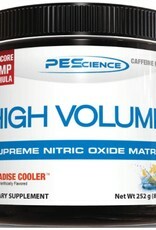 PES: High Volume Paradise Cool - Athletes Nutrition Inc.
You have never experienced anything like this. Every product tells you that…but what company continues to deliver? We don’t put our money in mass marketing, we put it into developing the best product for the consumer. High Volume users are coming out of their workouts blown away. We have been noticing a new trend...High Volume seems to enhance those post-gym selfies! The best quote we got from one of our initial users was, “I think my pumps got pumps”. 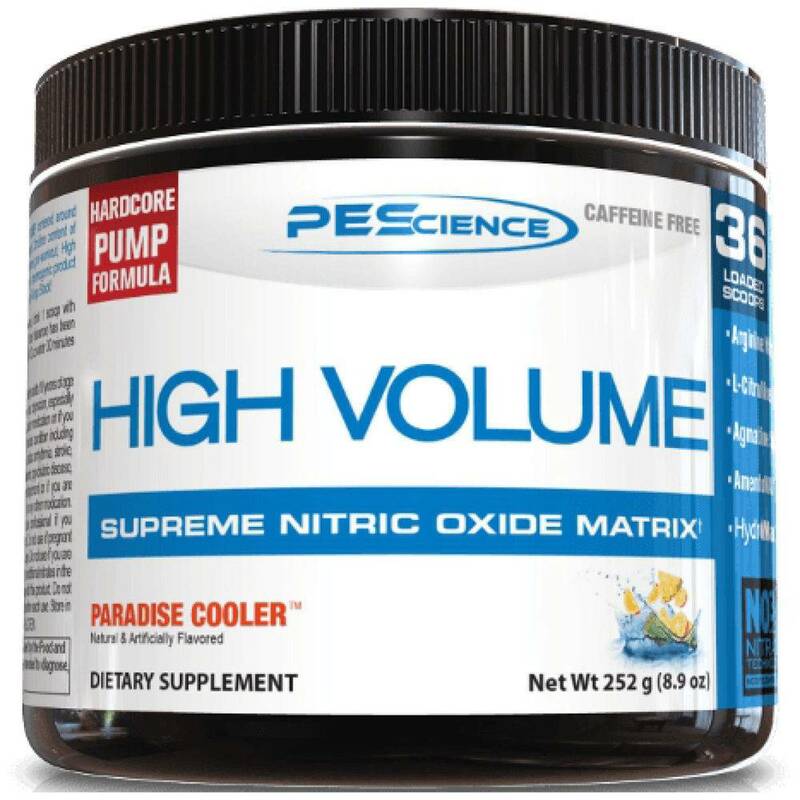 Once you experience High Volume, you will call every other pump product flat. It’s time to FEEL THE VOLUME, and get with the brand that brings the formulas that set the standard. You’ll look forward to your next workout knowing you’ll walk out of the gym looking like a pumped version of the guy who walked in. You’ll constantly want to train another muscle group to see what High Volume will do next.